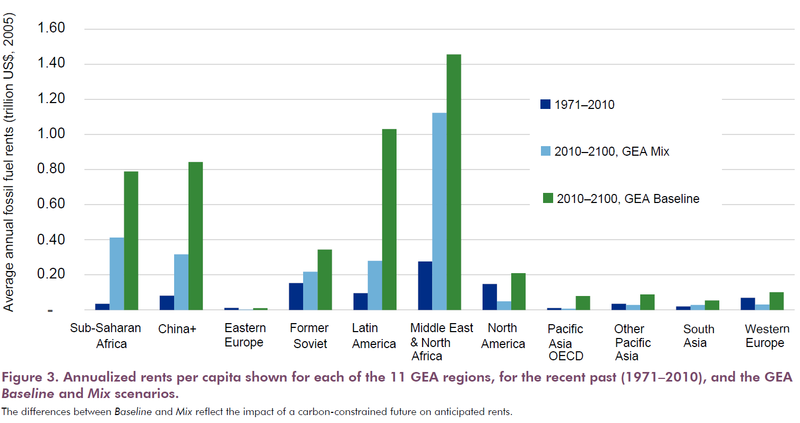 This discussion brief examines the equity implications of constraining future fossil fuel production as part of efforts to limit the global surface temperature increase to 2°C. Kartha, S., M. Lazarus and K. Tempest (2016). 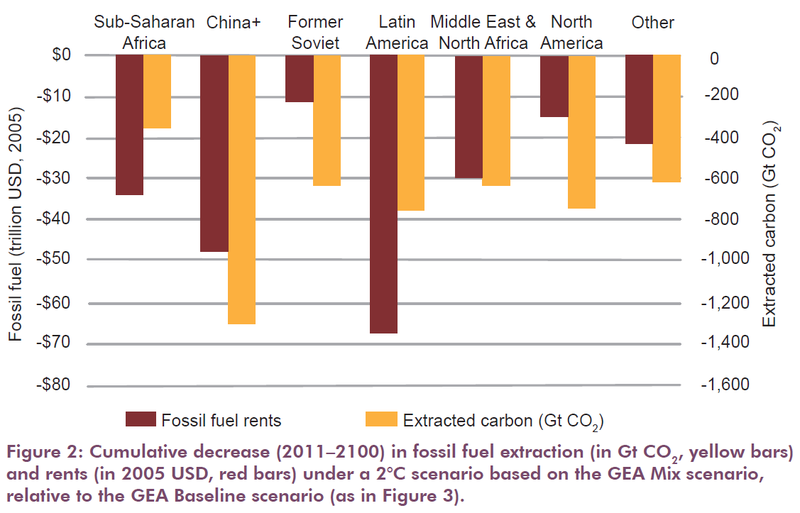 Fossil fuel production in a 2°C world: The equity implications of a diminishing carbon budget. SEI discussion brief. There are, broadly speaking, two main perspectives on equity as it relates to the supply of fossil fuels, both of which are highly visible in the current climate change debates. One could be labelled “extraction as pollution”; the other, “extraction as development”. The essence of the first is that extraction of fossil fuels is the ultimate source of fossil carbon emissions, and hence suppliers should be treated as polluters. This view has lent impetus to calls for transparency and disclosure of “carbon risk”, campaigns for fossil fuel divestment, and legal efforts to assign liability for climate damages to fossil fuel suppliers and withdraw the “social license” that the industry has long taken for granted. The other perspective is that for countries that have fossil fuel resources, the ability to extract them is a key contributor to development, especially in developing countries with large unmet energy needs, and where fossil fuels are an important source of export revenue. From this perspective, countries have a sovereign right – driven by a developmental imperative – to extract their fossil resources. The text of the United Nations Framework Convention on Climate Change (UNFCCC) reflects the tension between those two perspectives, and two decades of climate negotiations have not resolved it. This discussion brief aims to foster dialogue by unpacking those two equity perspectives. The brief begins with a short overview of the scientific and political context of fossil supply issues, before delving into the two broad equity perspectives. 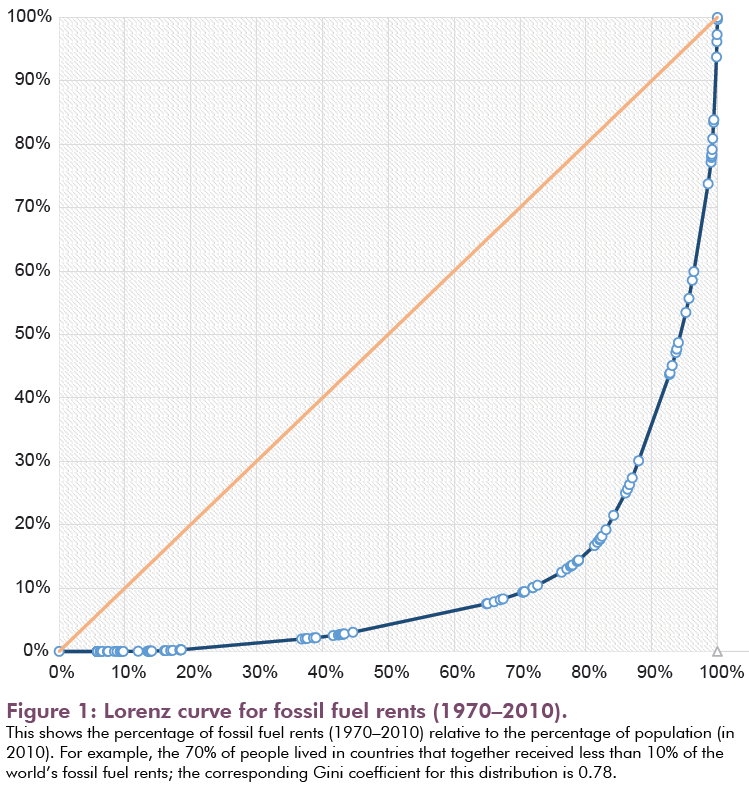 It then presents some quantitative insights into the financial implications (expressed in terms of rents) of historical fossil fuel extraction, and the anticipated financial consequences of constraining extraction. It also quickly reviews some explanations for the lack of deeper examination of these equity related issues in the scholarly literature and policy discourse. The closing section provides some final comments and directions for future research. 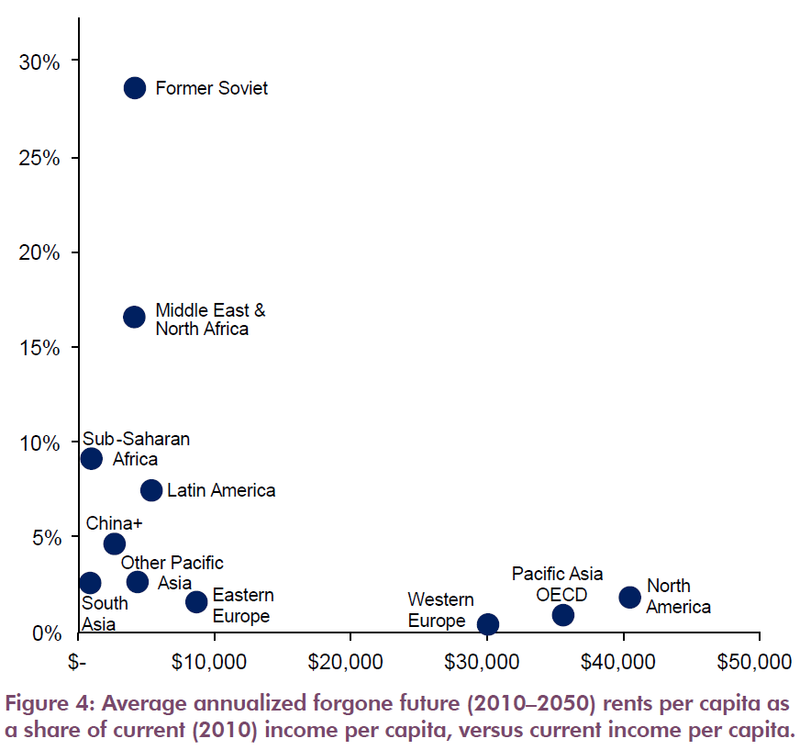 Figure 4: Average annualized forgone future (2010–2050) rents per capita as a share of income per capita.